JP further explains tasteful chords in playing with a team and how tri-tones function in this setting. Often we think when we play every note in the chord then we have the strongest sounding chord, but when you’re playing with more people you don’t have to play every single note to have a strong chord. Sometimes actually the less you play the stronger it will sound. JP often leaves out the 3rd when playing with a band. It focuses the sound. When you are high up the neck it doesn’t sound as muddy when you play the whole chord. 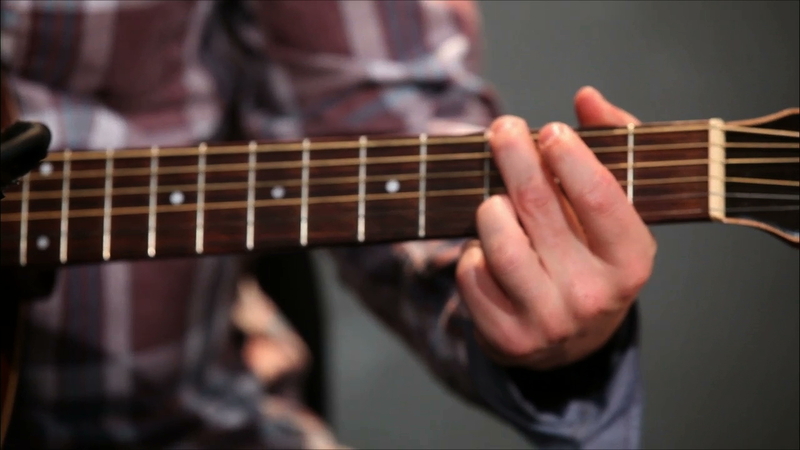 When you’re playing the 1 chord, just take out the 3rd – it will sound cleaner and stronger. The 1 & sharp 4/flat 5 or the 4 & the 7 together sound funky. Once in a while you run into notes that clash, the notes might be in the same key but together they sound awful. The overtones and harmonics are hitting each other in a way that clashes. When your playing the 4 always avoid playing the 7. You can play the 7 in your 5 chord though. Be cautious of where you’re landing and the notes you’re hitting. 1,2,3,5,6,8/1 – omit the 4 & 7 The pentatonic scale will almost always work when you’re playing in a band setting, they don’t clash with the melody or chord progression.